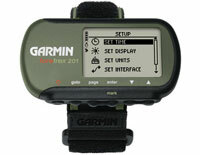 Garmin Handlebar Mount Bracket (010-10446-00) | Discount GPS Accessories from mysatnav.ie Ireland's leading GPS & Sat Nav store. 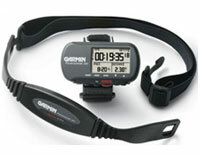 This is a secure handlebar mount for your Forerunner 201 or 301. 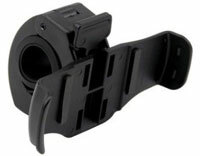 The mount works with handlebars up to 1" in diameter. 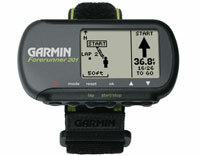 Note that this mount does not work with the Forerunner 101.